When we get an email from Augusta National, we normally sit up and pay a bit of attenton. And as they want to promote what they see as an important and beloved fixture at Augusta National Golf Club, well we're happy to help. 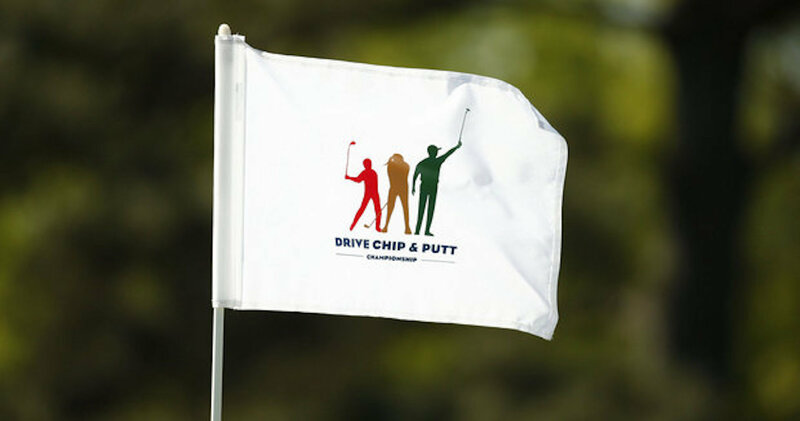 Organized by the Masters Tournament, the USGA and the PGA of America, the Drive, Chip and Putt Championship is a free, nationwide program created to inspire a new generation of golfers and encourage youth to learn and play the sport. The championship is open to boys and girls, ages 7–15, of all skill levels who are invited to play in one of hundreds of local qualifiers across the country. 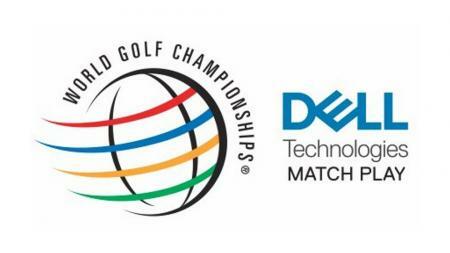 Participants who advance at the local level go on to play in subregional and regional qualifiers, culminating in the Drive, Chip and Putt National Finals held annually the Sunday before the Masters. On April 2, 2017, 80 boys and girls will take part in the National Finals. 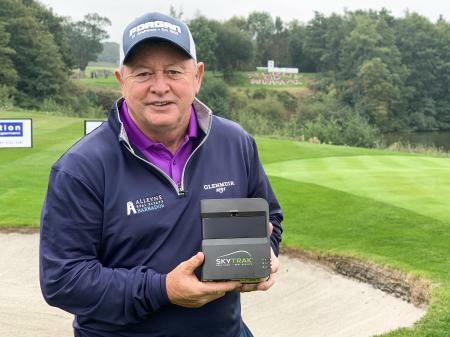 The National Finals are broadcast live on Golf Channel, and they are hoping that by watching this event other young viewers will be motivated to give golf a try. Beginning this May, local qualifiers will once again take place throughout the USa, making the Drive, Chip and Putt Championship available to age–eligible participants in all 50 states. For our American readers, If you want to register visit www.drivechipandputt.com to learn more about their free program.